Acute kidney failure is when the kidneys are unable to filter waste products from the blood. Also referred to as acute renal failure or acute kidney injury. The kidneys also lose their ability to filter the blood which can lead to dangerous amounts of waste accumulation. The accumulation can lead to your blood’s chemical make up to become unbalanced. Acute kidney failure happens rapidly; typically over a few hours or days. This type of illness typically occurs if the person is already hospitalized and is critically ill. Since this illness deals with very important organs, it can be fatal and needs extensive treatment. Shown below is an image both showing and explaining the differences between a healthy kidney and an effected kidney. There is hope! 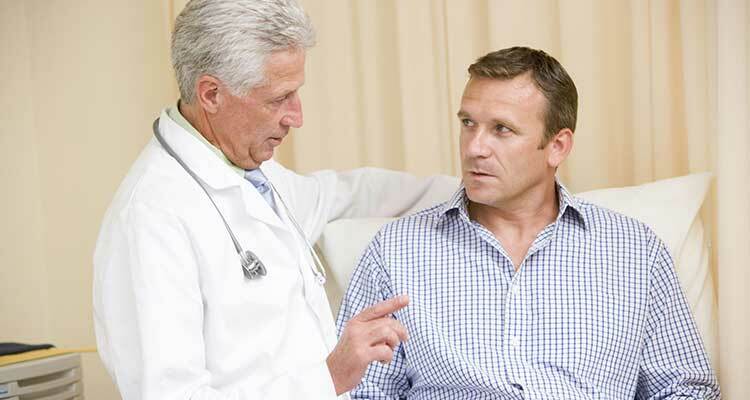 Acute kidney failure’s symptoms can be reversed if you are healthy before getting it. Some causes of kidney failure are: conditions where blood flow takes longer to reach the kidneys, direct damage to the kidneys, or kidney’s urine drainage tubes become blocked. Many types of cancers like bladder cancer, cervical cancer, prostate cancer, and colon cancer can cause the last cause of kidney failure to occur. If you have any of these types of cancers, keep a look out for the following symptoms. Symptoms for kidney failure are: fatigue, confusion, decreased urine output, fluid retention, drowsiness, shortness of breath, nausea, seizures, comas, and chest pains. Keep a look out for any of these symptoms in order to prevent further damage to your kidneys and your body! 1. “Acute Kidney Failure.” Mayo Clinic. Mayo Clinic Staff, 06 July 2012.http://www.mayoclinic.org/diseases-conditions/cancer/in-depth/cancer-fatigue/art-20047709. 2. N.d. Human Body. Web. 21 Feb. 2015. http://idhumanbody.com/search/Kidney-Failure-Symptoms.